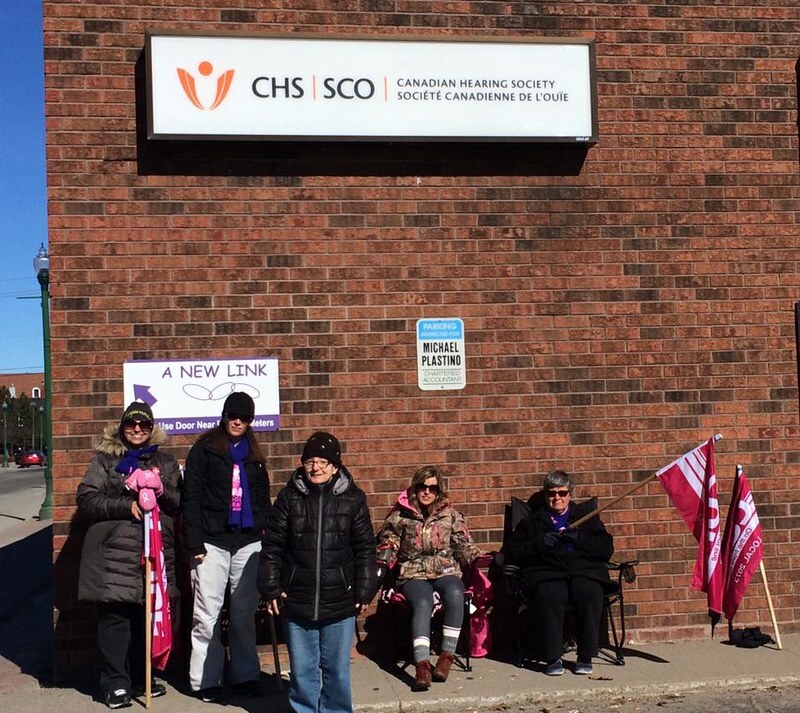 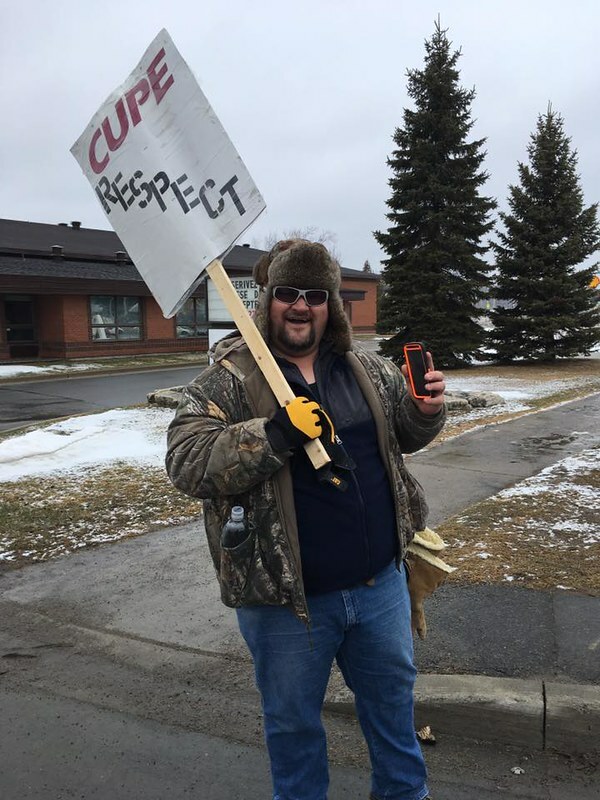 After four days of bargaining, talks have broken off between CUPE 2073 and the Canadian Hearing Society(CHS). 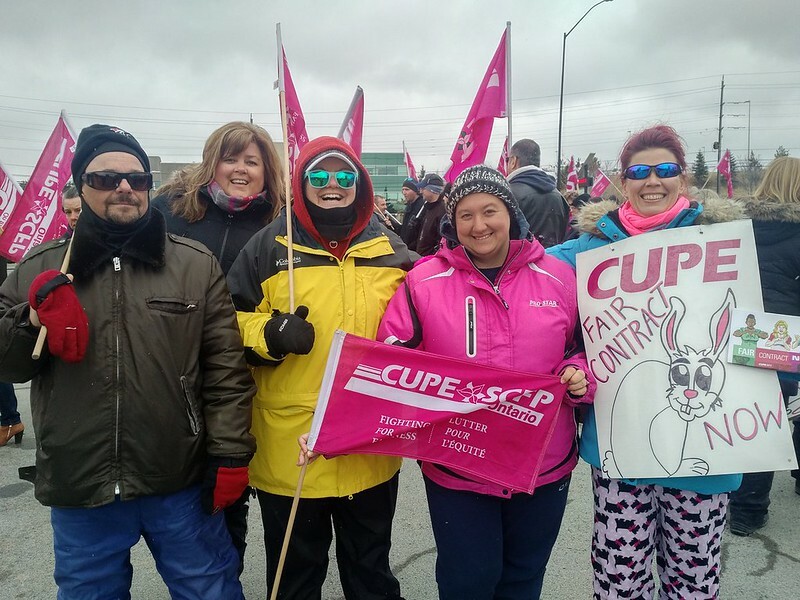 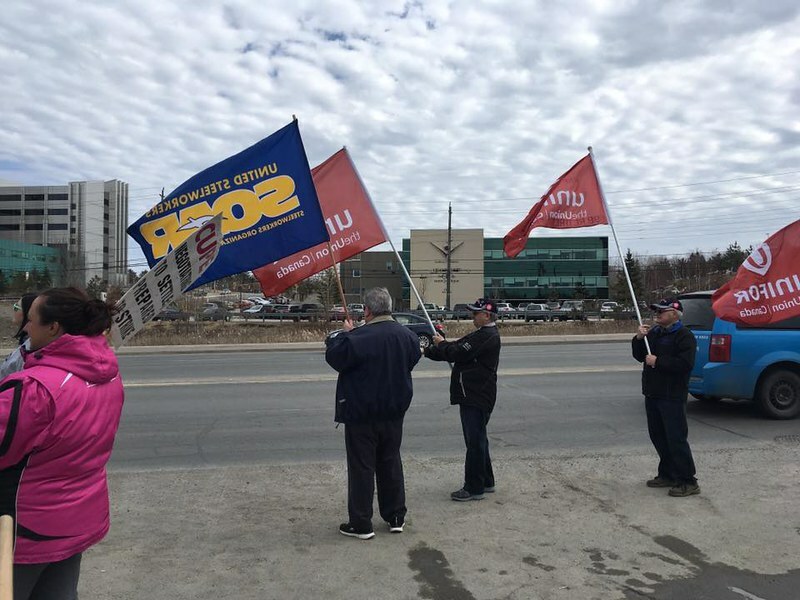 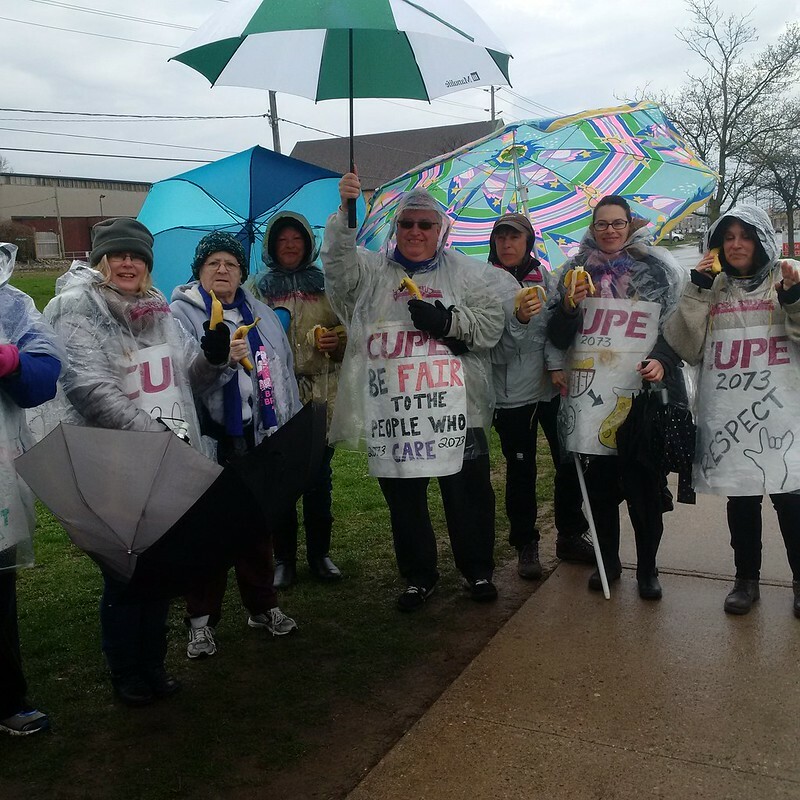 Talks were aimed at ending a province-wide strike that started March 6th. 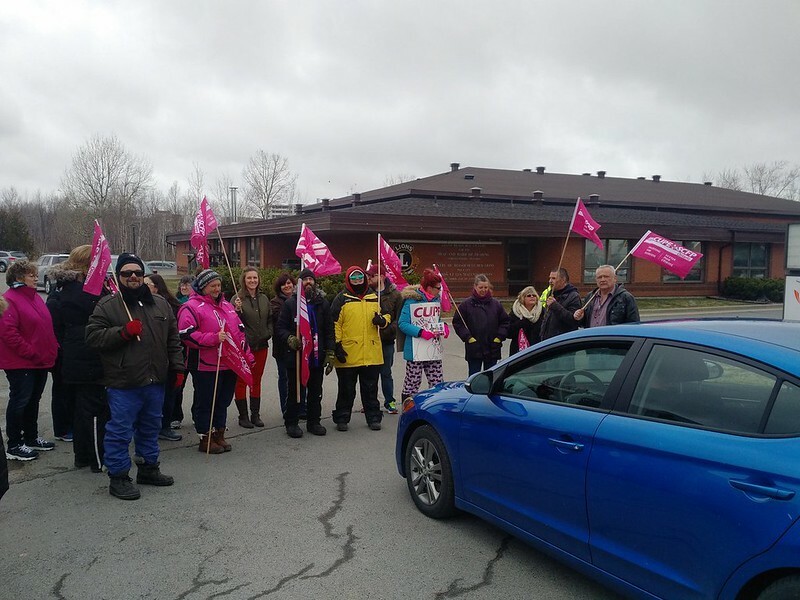 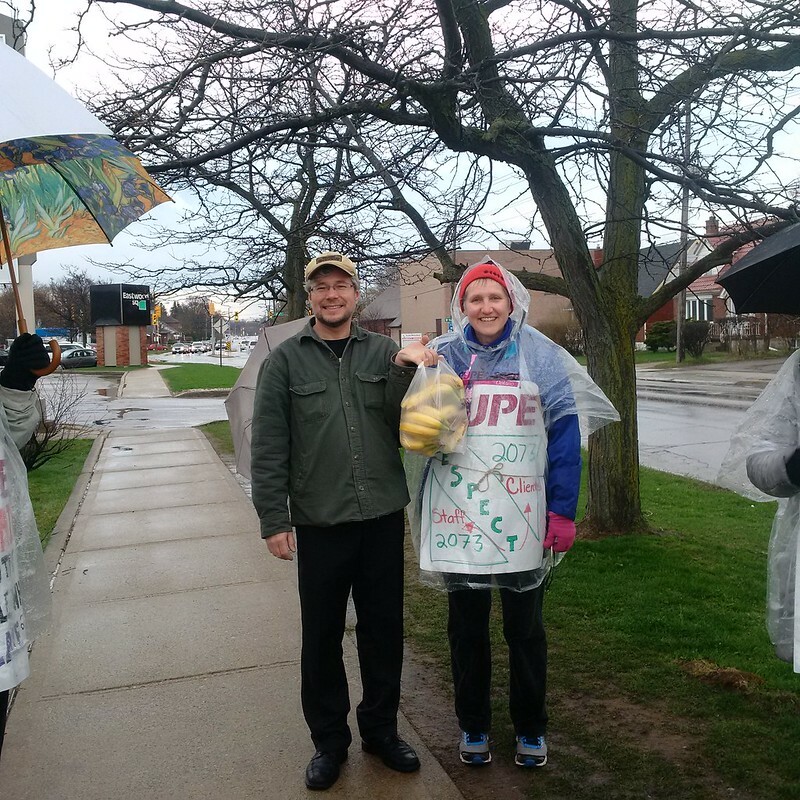 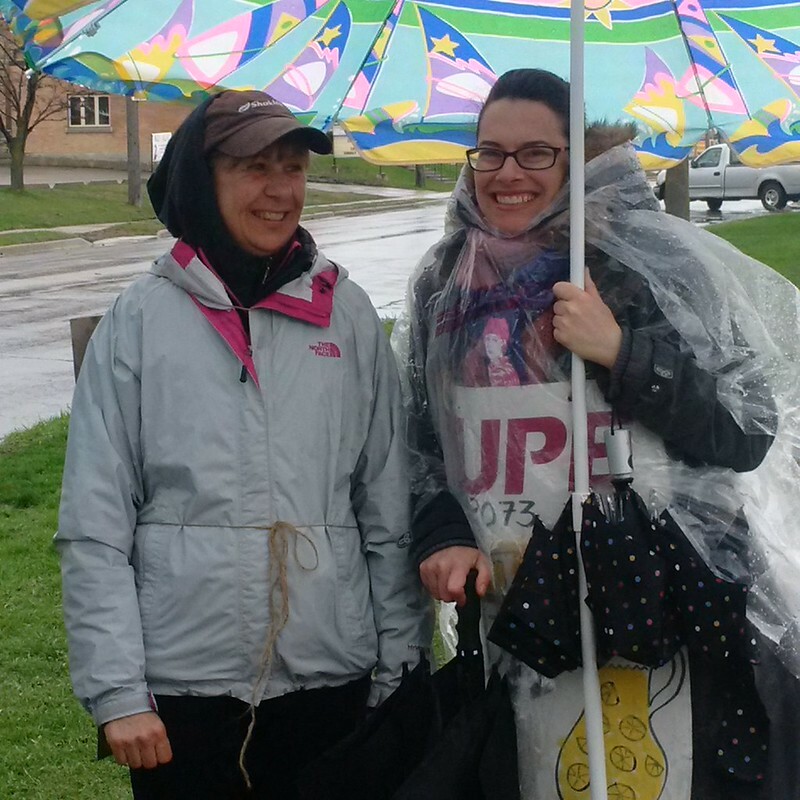 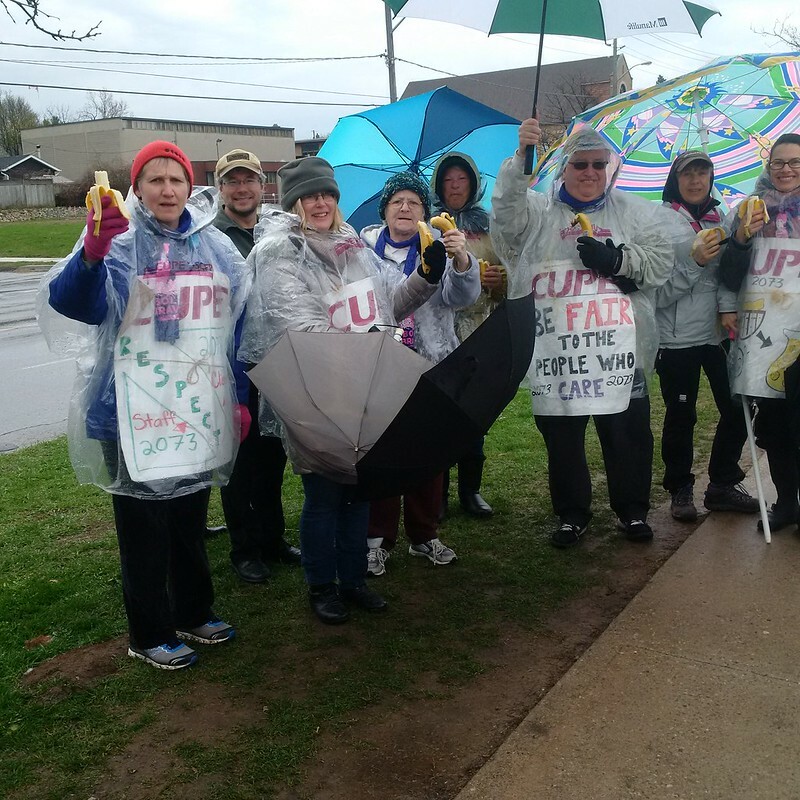 “We tried in good faith to reach an agreement with the CHS,” said Barbara Wilker-Frey, CUPE National Representative. 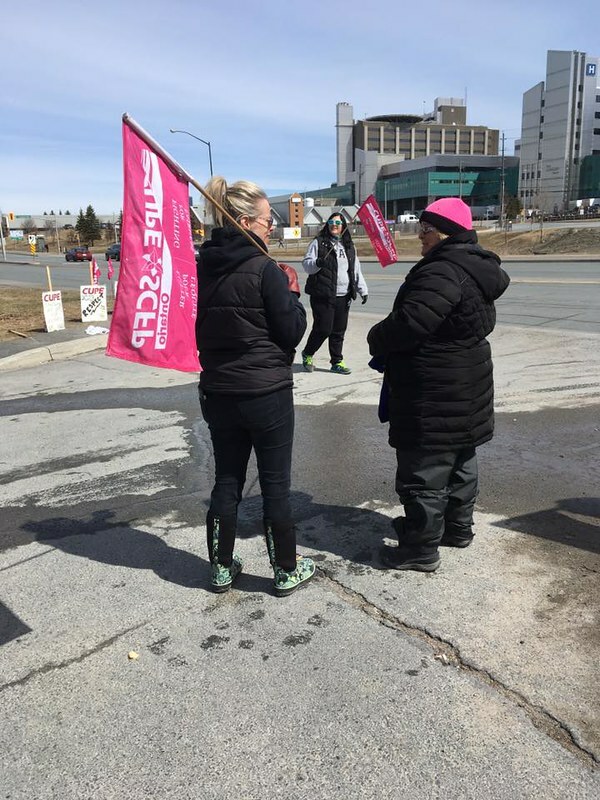 “We take our responsibility to find solutions in a strike situation very seriously. 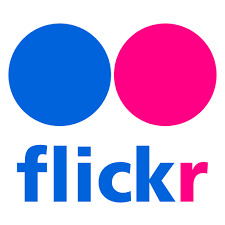 We entered these four days of talks with the aim of doing that. 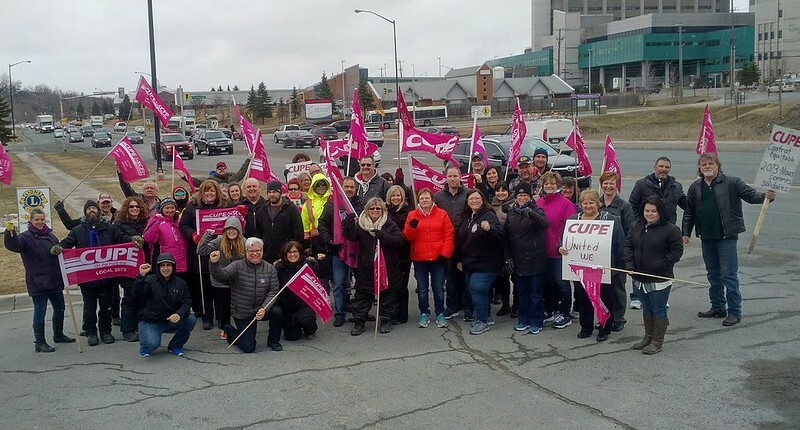 We made significant moves to meet the employer’s stated needs. 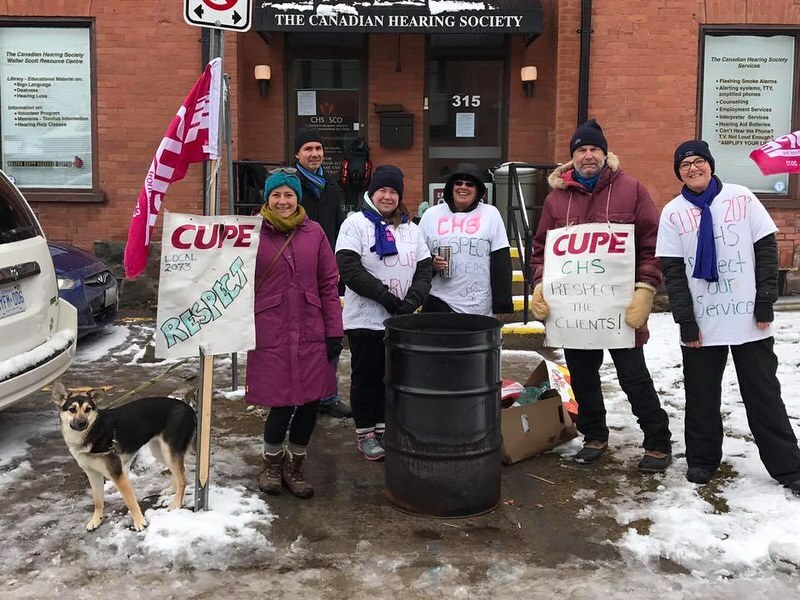 But we were faced with an employer still more committed to gutting contract rights than ending this strike and restoring services to the Deaf and Hard of Hearing community. 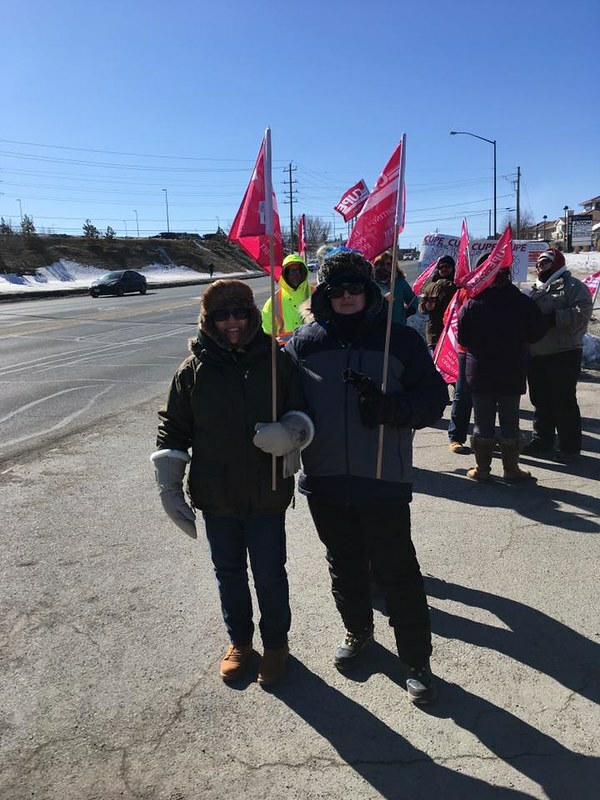 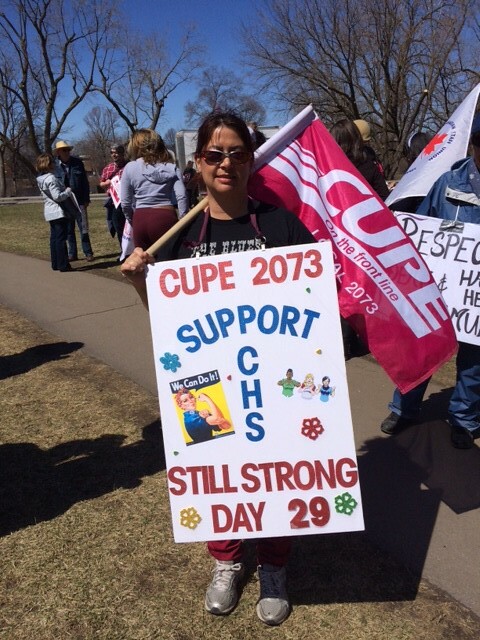 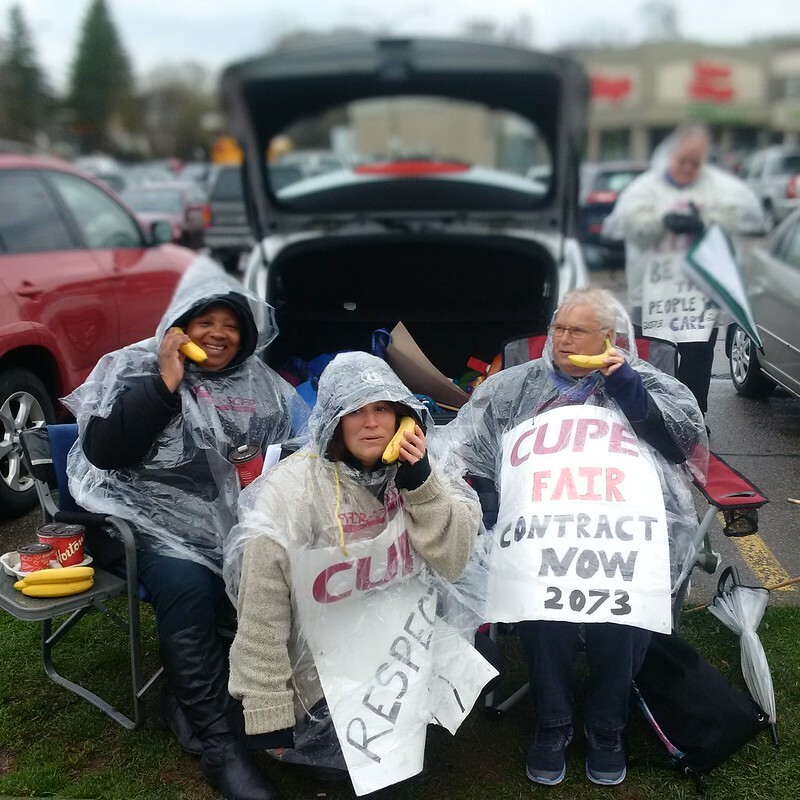 227 CUPE 2073 members work at 24 CHS office across Ontario, as counsellors, literacy instructors, audiologists, speech language pathologists, interpreters/interpreter trainers, clerical support, program coordinators, program assistants, and information technology specialists.